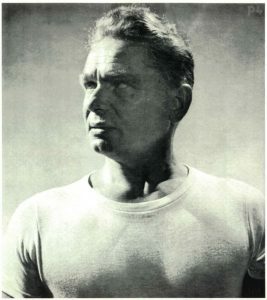 "I control my body - I control my life": in this sentence lies the basis of J. Pilates method. The correct posture, the support of the spine, the empowerment and the elongation of the muscles are the keys to pilates. I find the support centre of my torso, I elongate, I slim down, I strengthen and “grow taller”…..without heels. 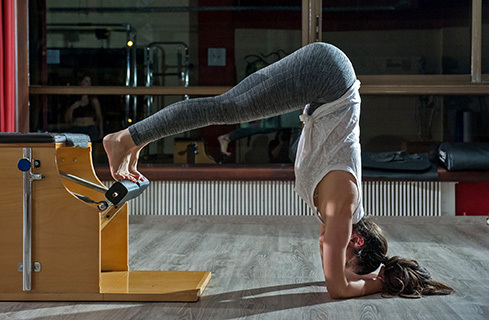 Enter Pilates : Since 2011 we teach the authentic pilates method and the full repertoire of the exercises it includes. With adequately trained staff, full training equipment and –mostly- respect and love for the body, for harmony, motion and for …… life! 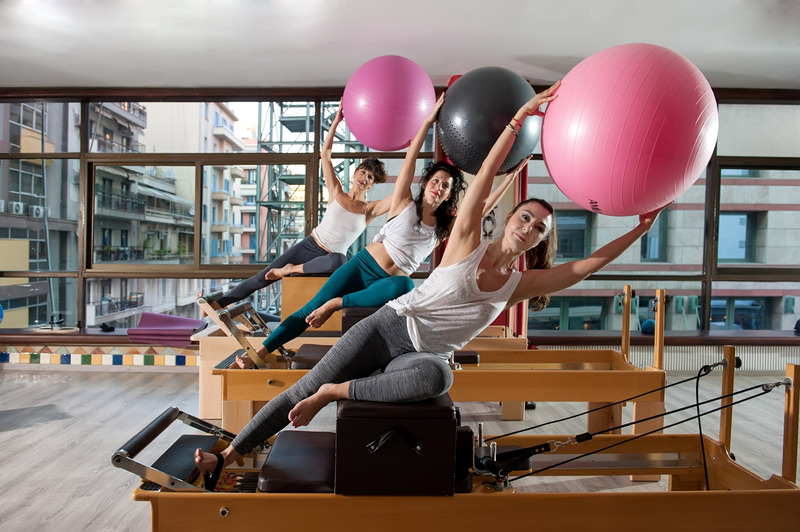 Studio Enter Pilates was launched in 2011 in the center of Thessaloniki. 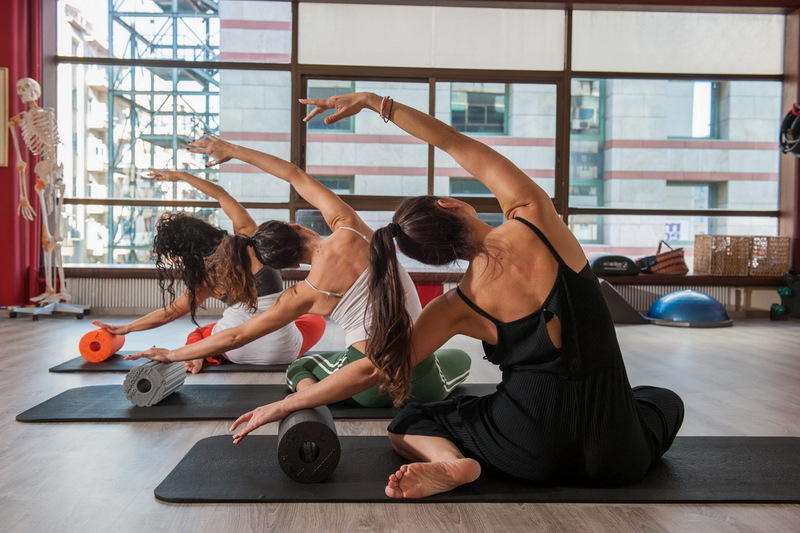 Well-trained, experienced teachers, small-scale departments and personalized programs tailored to the particularities and needs of each student are the guarantors of faithfulness in the application of the classical Pilates method. Προσοχή! Η ιστοσελίδα αυτή χρησιμοποιεί Cookies ώστε να σας παρέχει τις καλύτερες δυνατές υπηρεσίες. Συνεχίζοντας αποδέχεστε τη χρήση των cookies αυτών.Ρυθμίσεις.